Geoff Childs is Professor of Anthropology at Washington University in St. Louis. His previous works include Tibetan Diary: From Birth to Death and Beyond in a Himalayan Valley of Nepal. 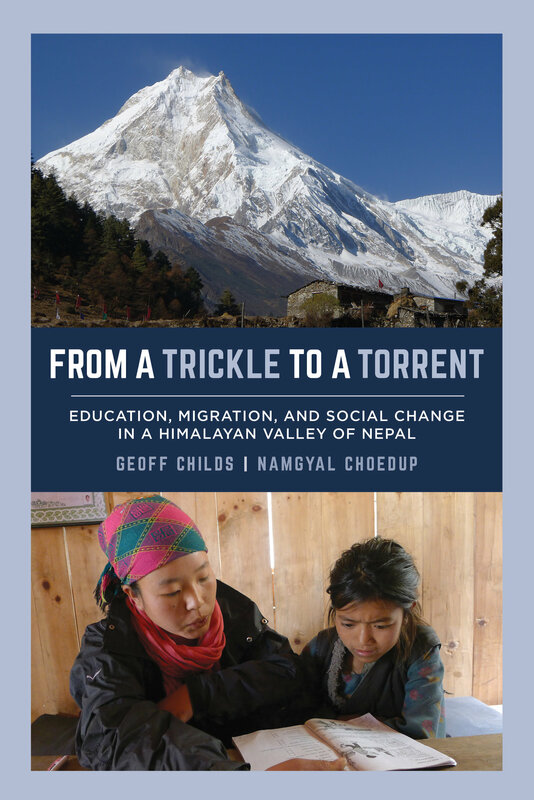 Namgyal Choedup completed a PhD in anthropology at Washington University in St. Louis. He conducts research on migration and identity politics in the Tibetan diaspora.